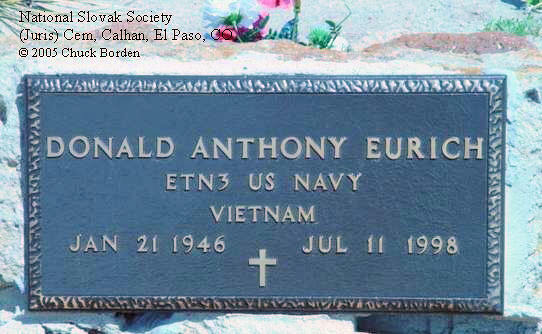 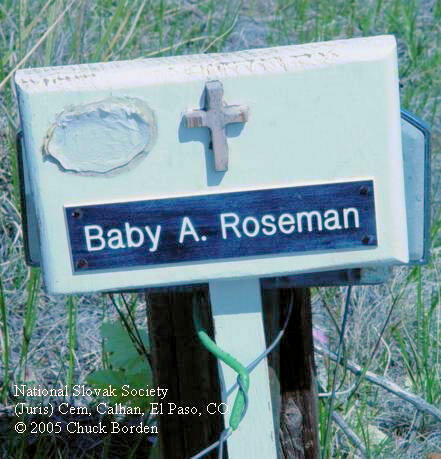 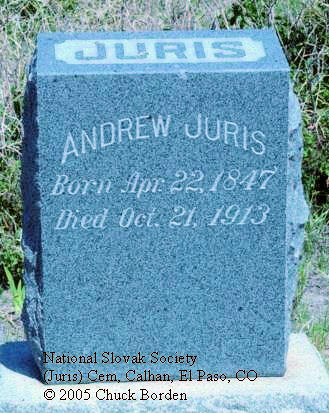 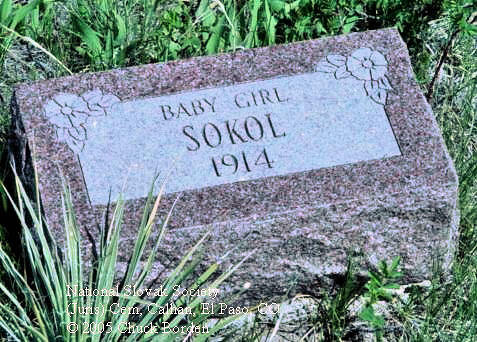 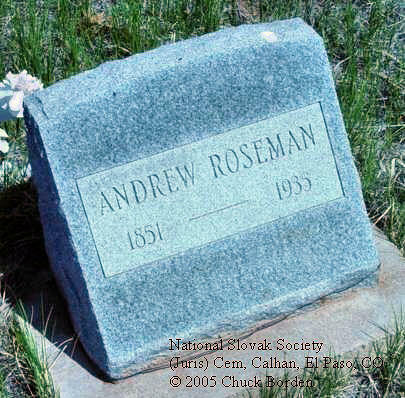 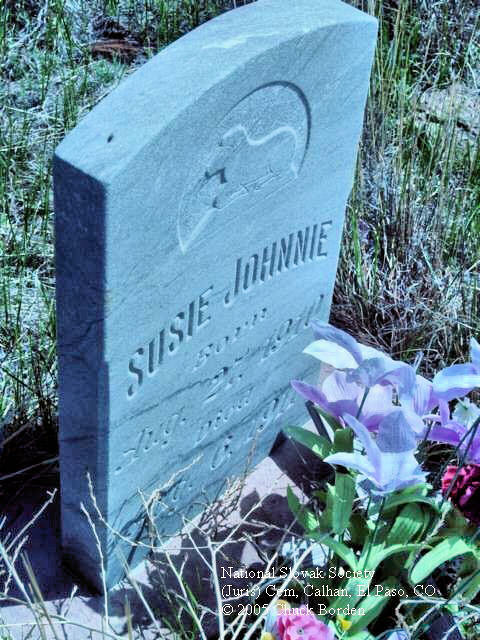 These photographs are of the surviving headstones as of 2003 and were contributed by Chuck Borden unless otherwise indicated. 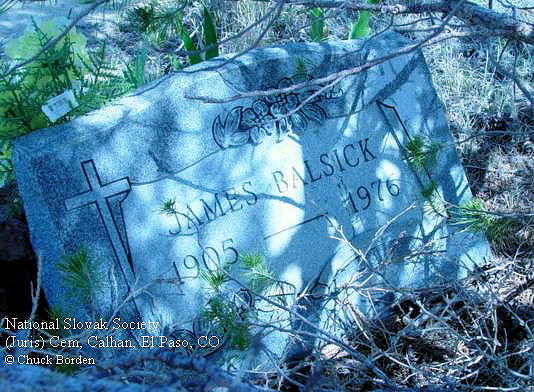 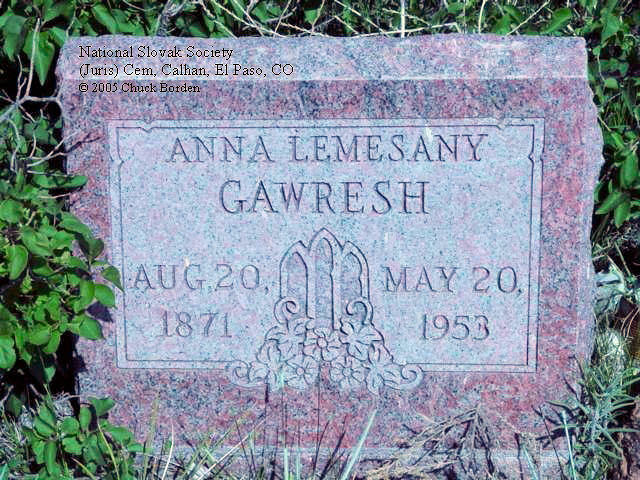 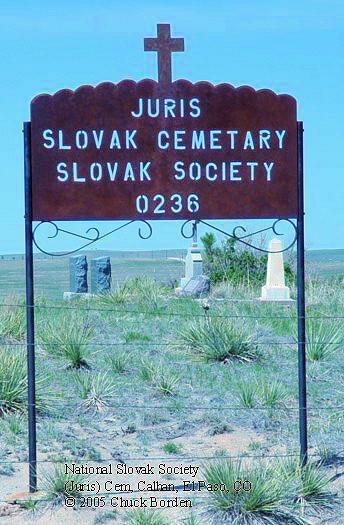 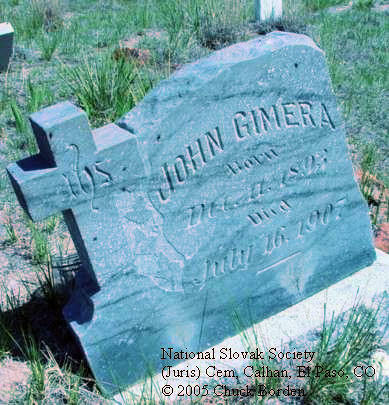 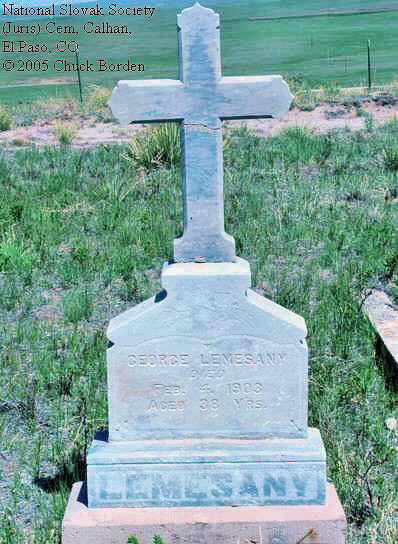 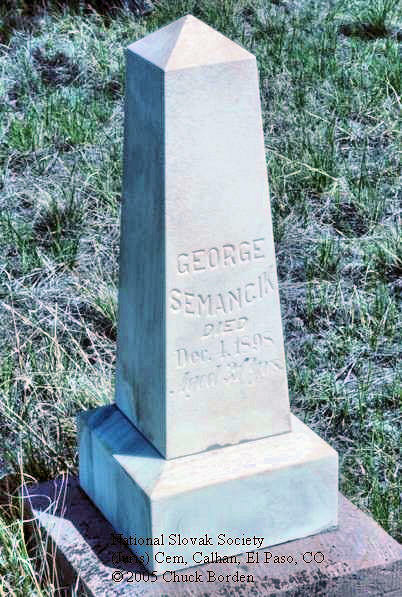 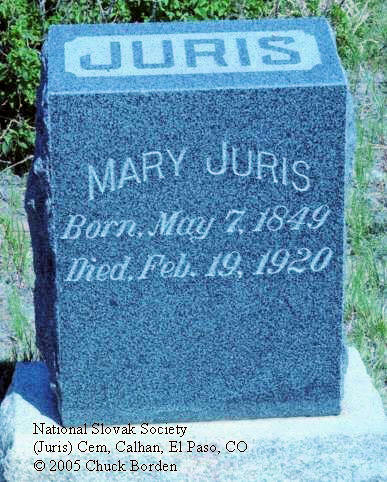 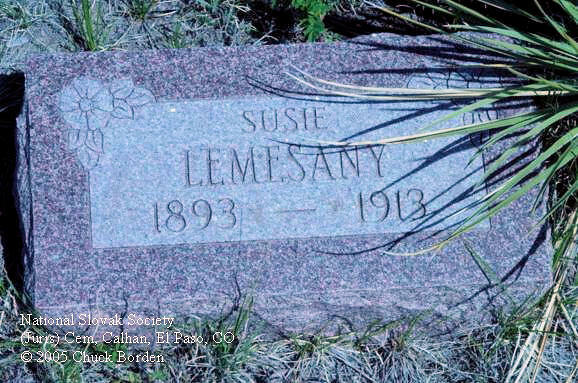 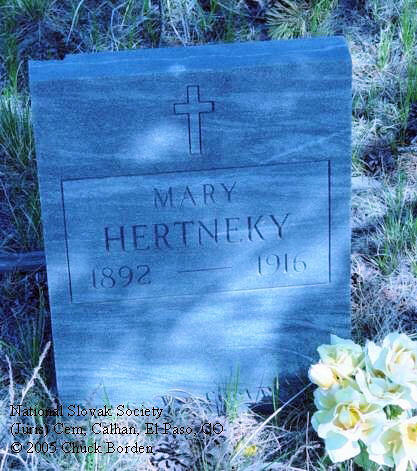 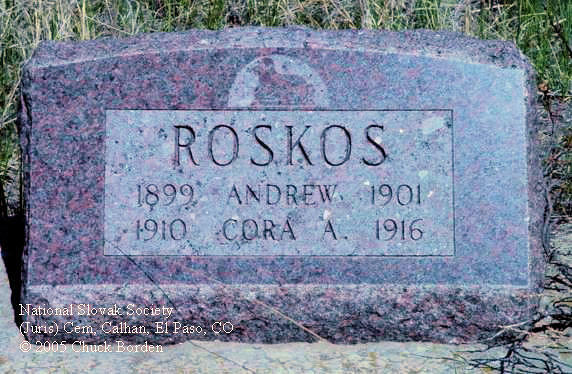 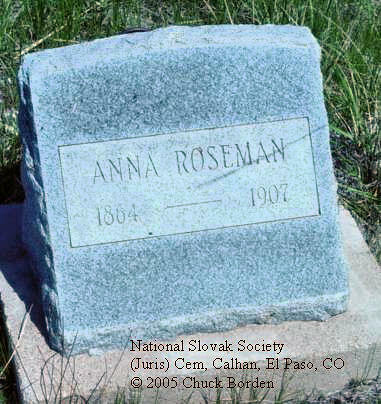 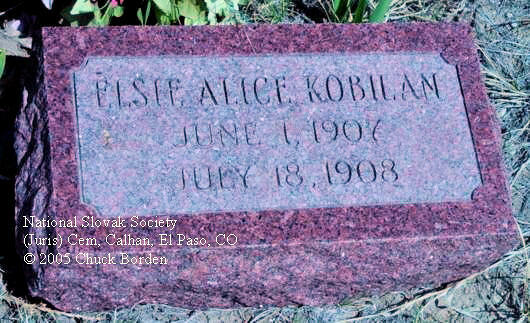 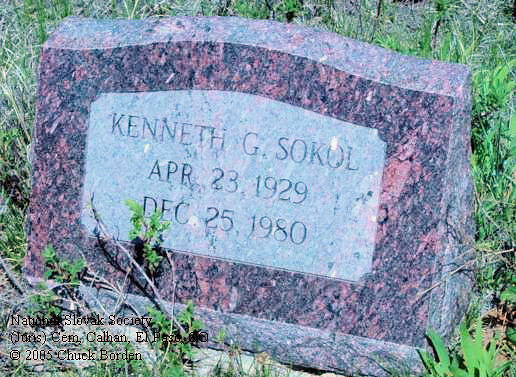 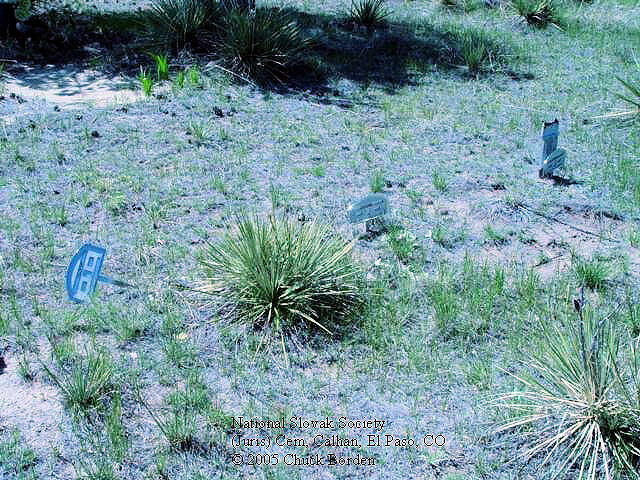 A listing of the burials in this cemetery published about 1995 by the Pikes Peak GS is also in these Archives. 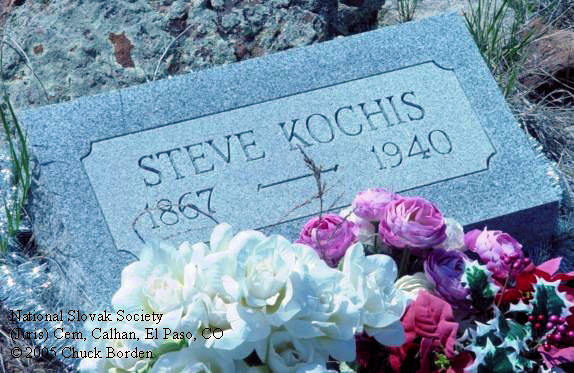 See the El Paso County TOC. 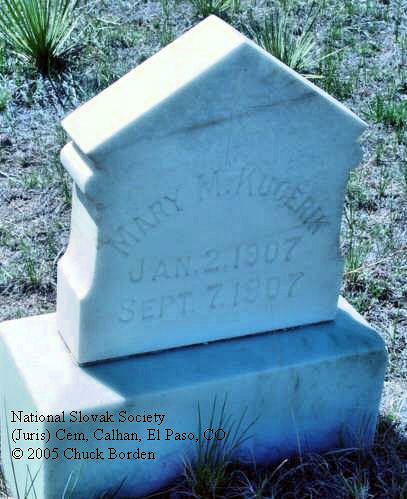 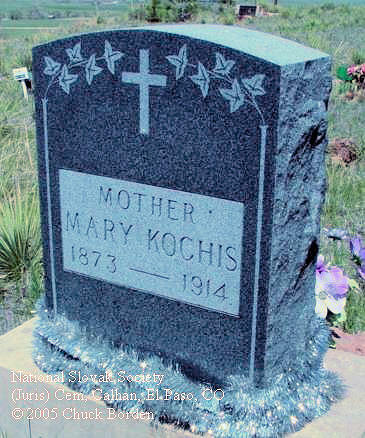 Mary, 1873 - 1914 "mother"